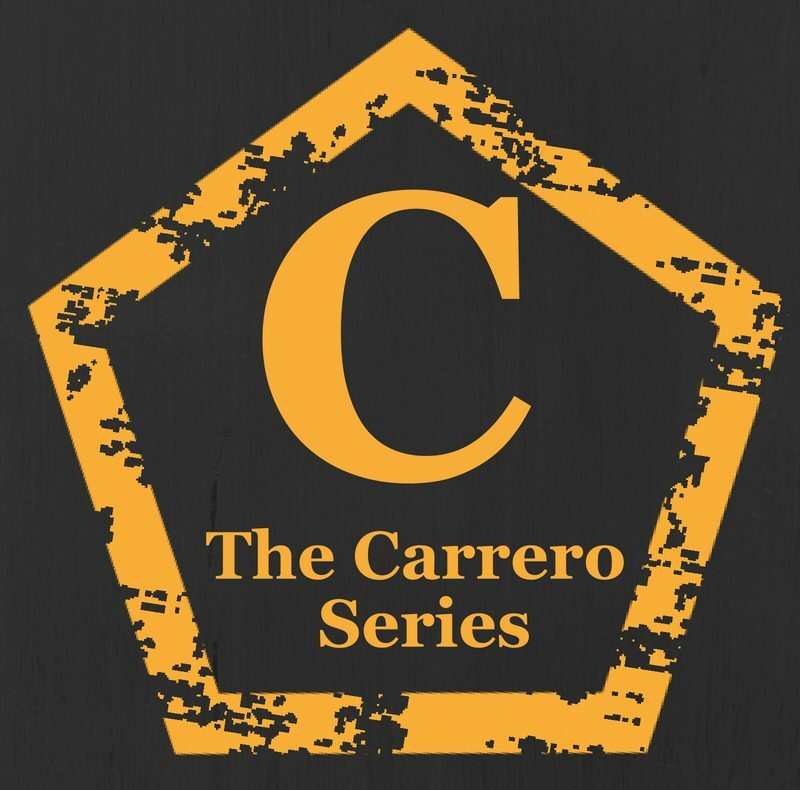 Carrero June Giveaway is still open! My June Giveaway still has over a week to go and you can still enter both this one (on FB and Instagram!) and My Paperback giveaway too!!!! I have now added a new GIVEAWAYS! tab to my header, so you can find all my currents and make sure you never miss the opportunity to enter. Top Right corner of my header!! I have 3 currently open, so make sure you check out that page and click click click to the giveaways.